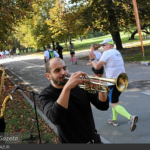 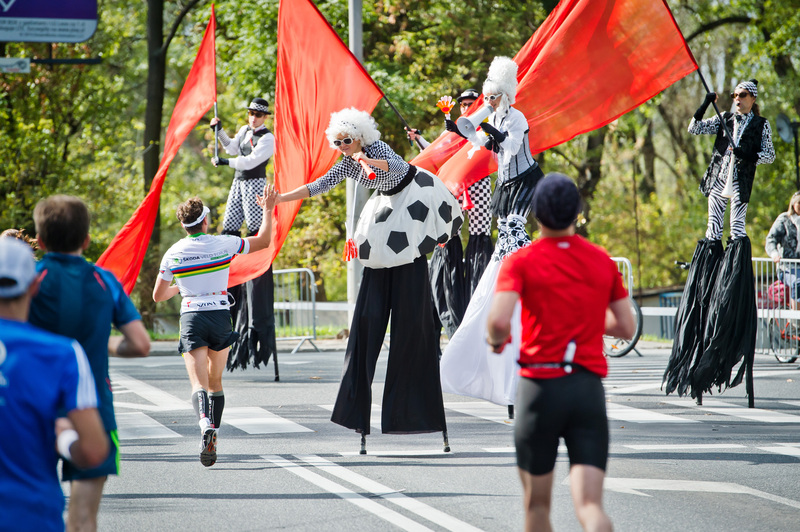 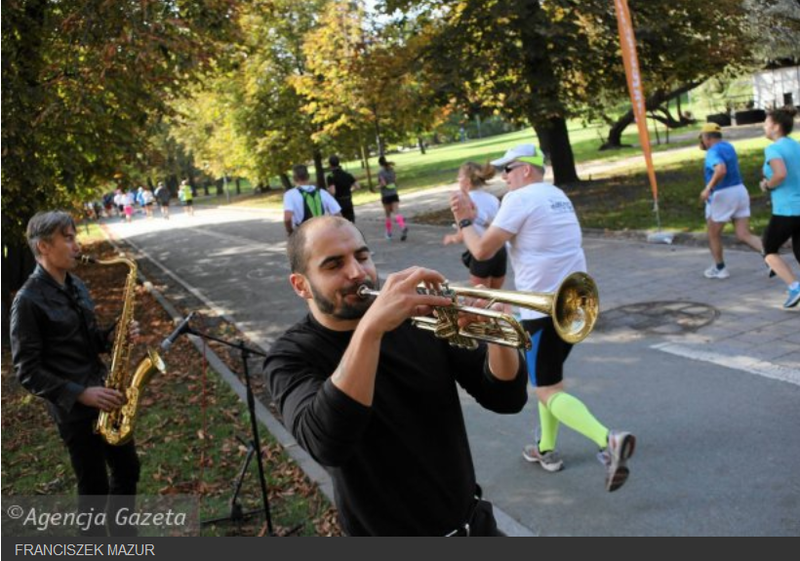 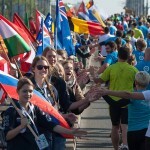 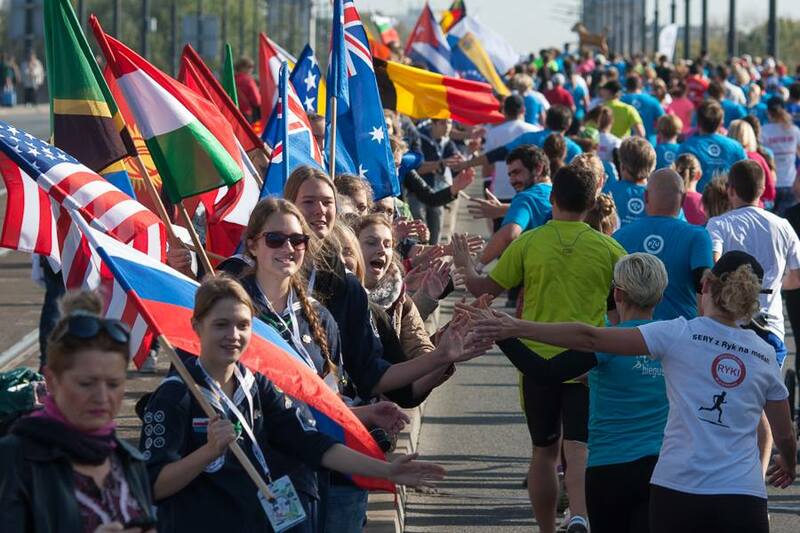 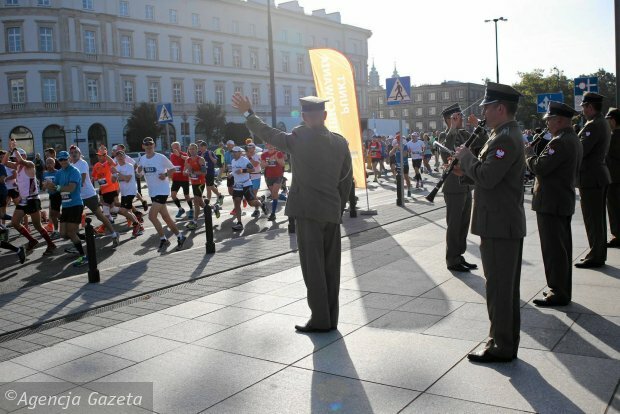 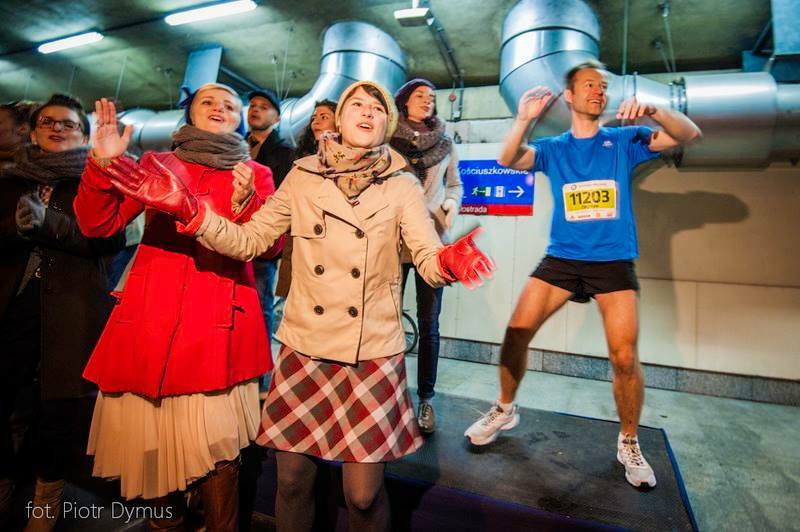 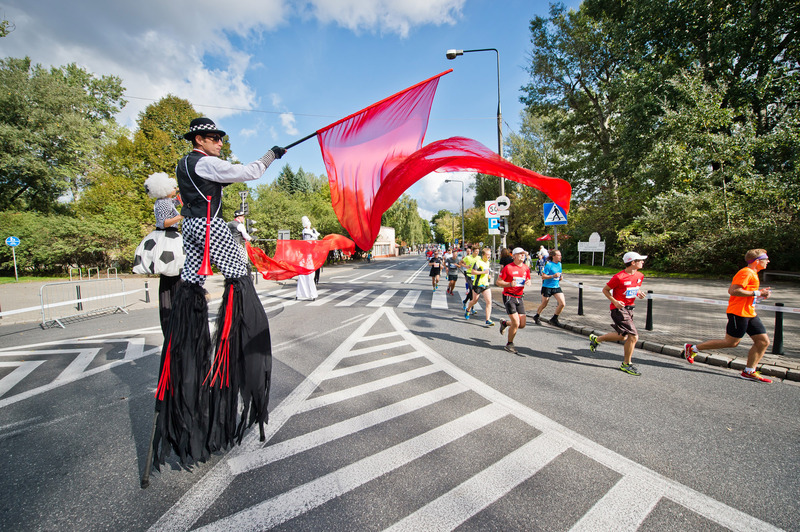 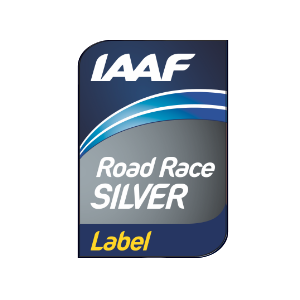 14th Warsaw Half Marathon is more than a race – it is a huge sports and social event. 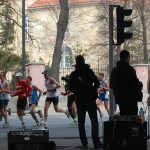 Bands, drummers, cheerleaders, DJs, lots of positive energy and laud cheers. 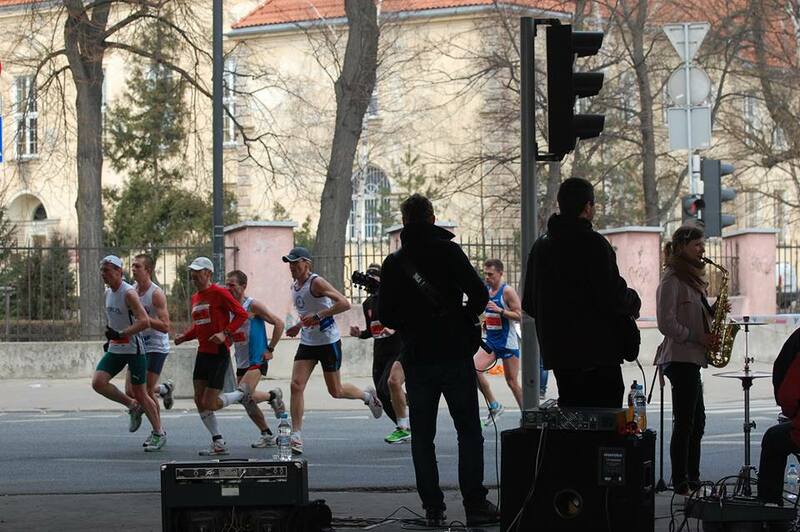 Warsaw will welcome you extremely hot on 31st March!